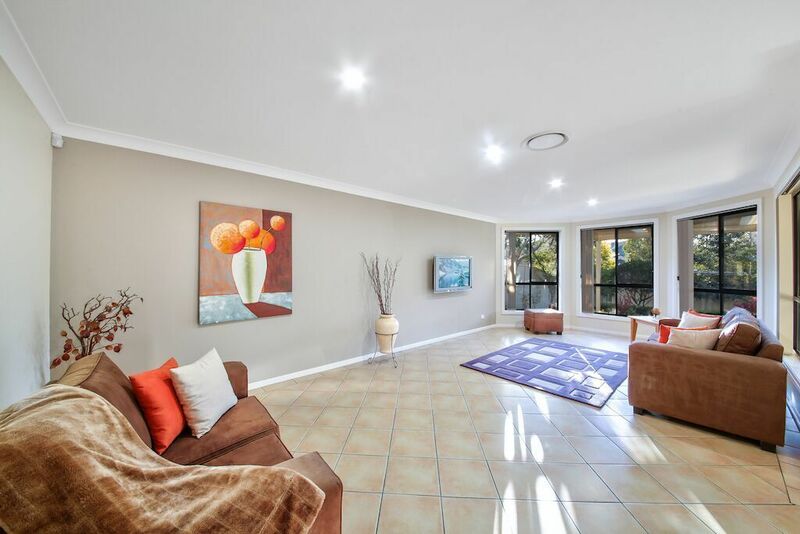 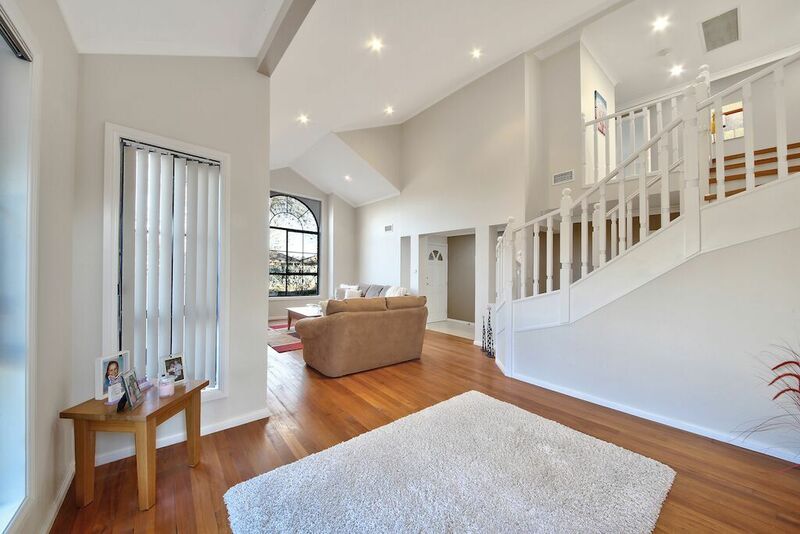 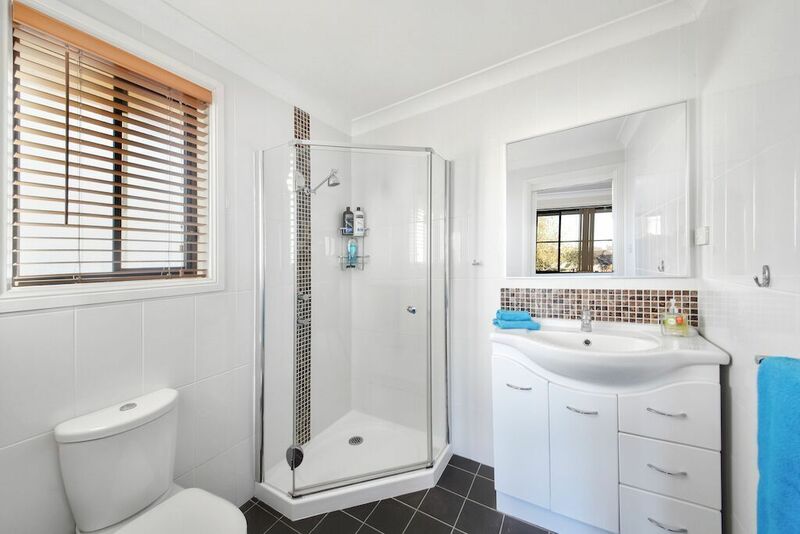 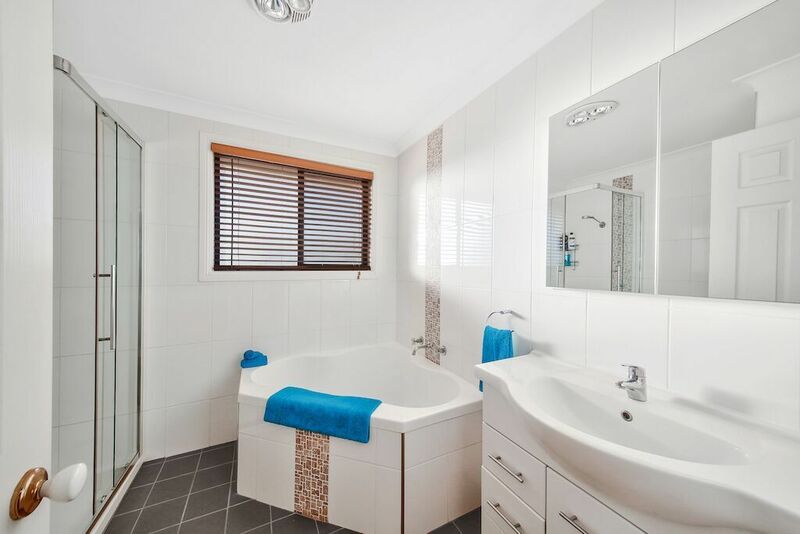 This immaculate home will be sure to tick all your boxes. 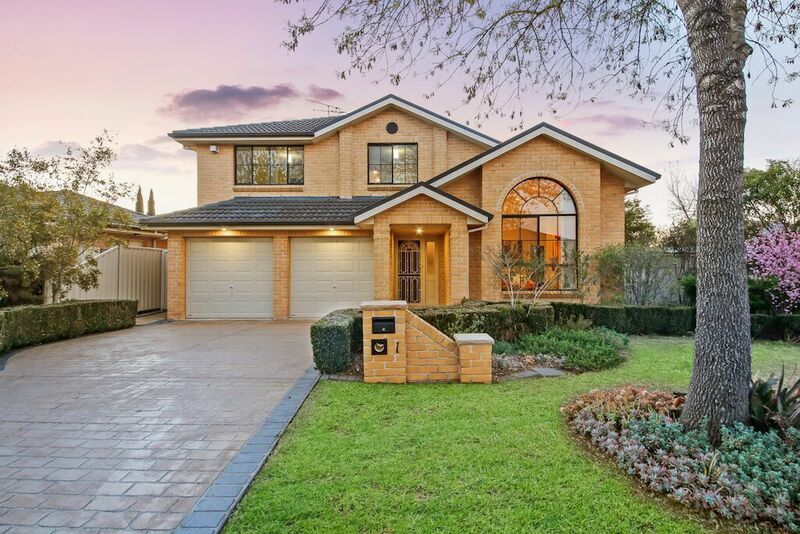 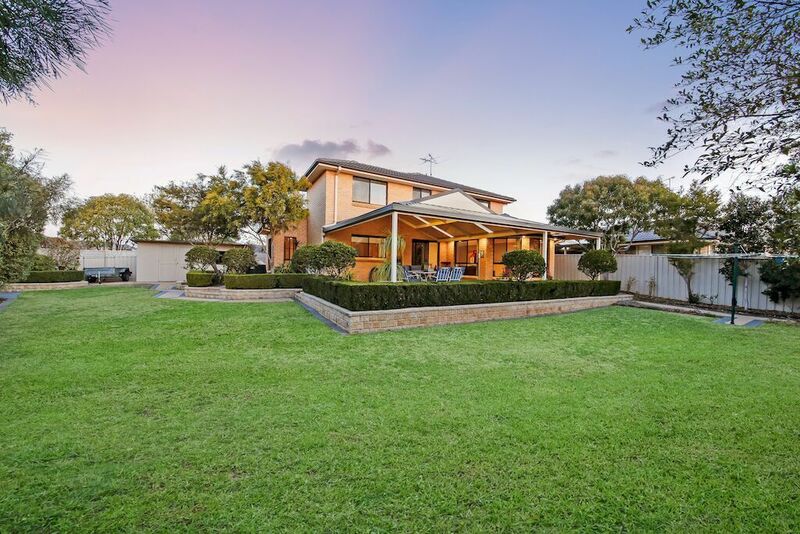 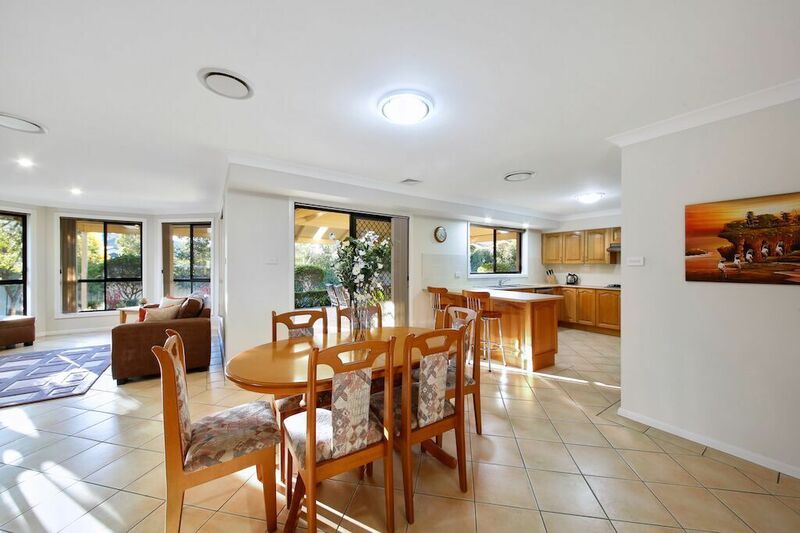 Located in the family friendly estate of Harrington park this property is tucked away in a quiet and sought after street while still conveniently positioned close to schools, shops, restaurants, sporting fields and public transport. 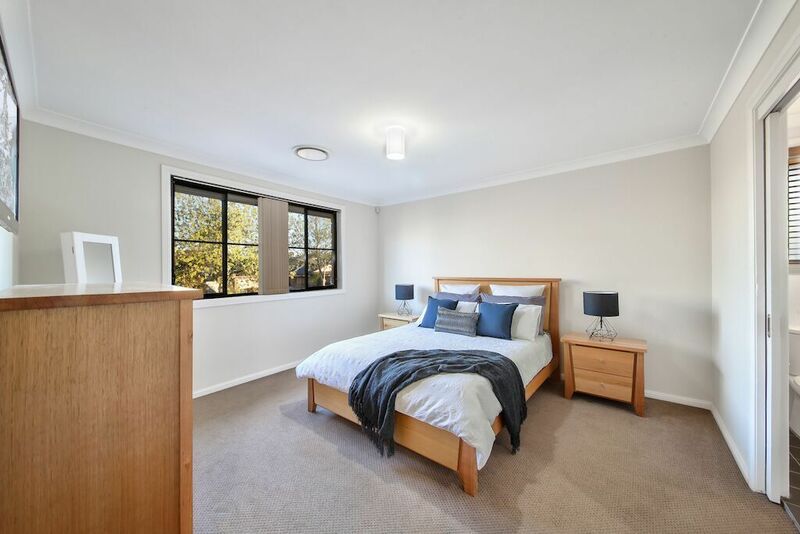 The home offers four spacious bedrooms with built-in wardrobes to all and walk-in robe and ensuite to the master bedroom, whilst a family bathroom is located conveniently to the other bedrooms. 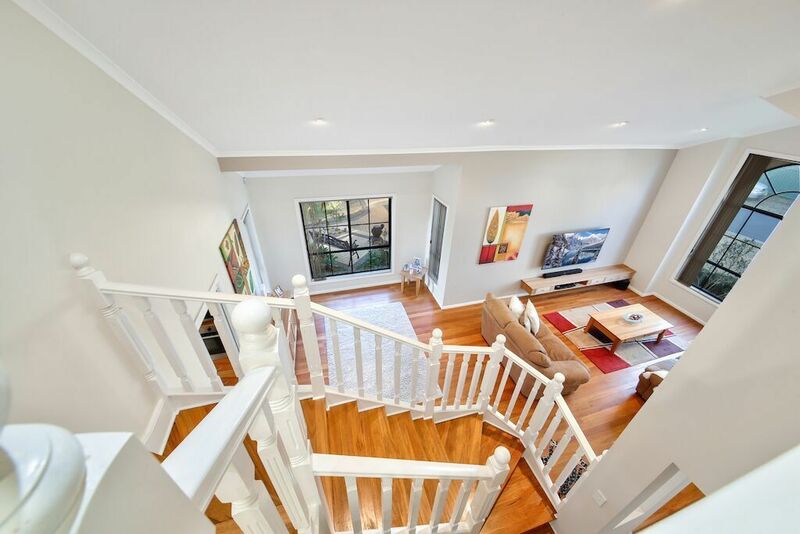 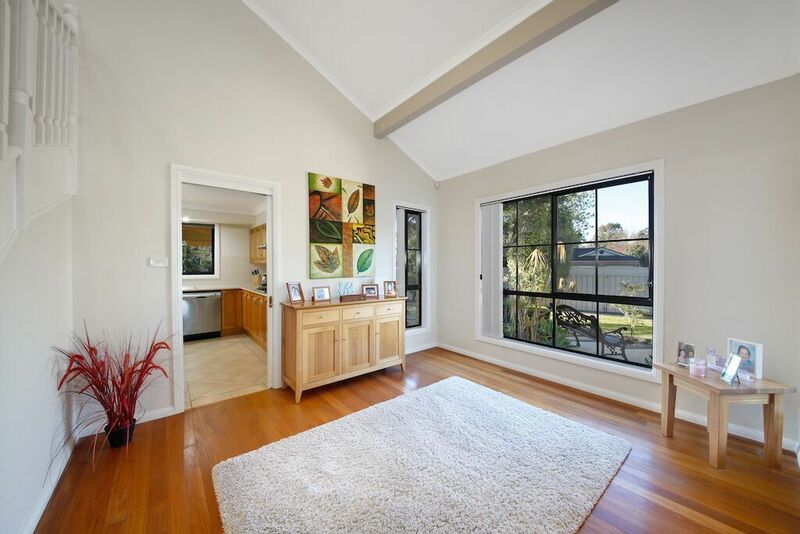 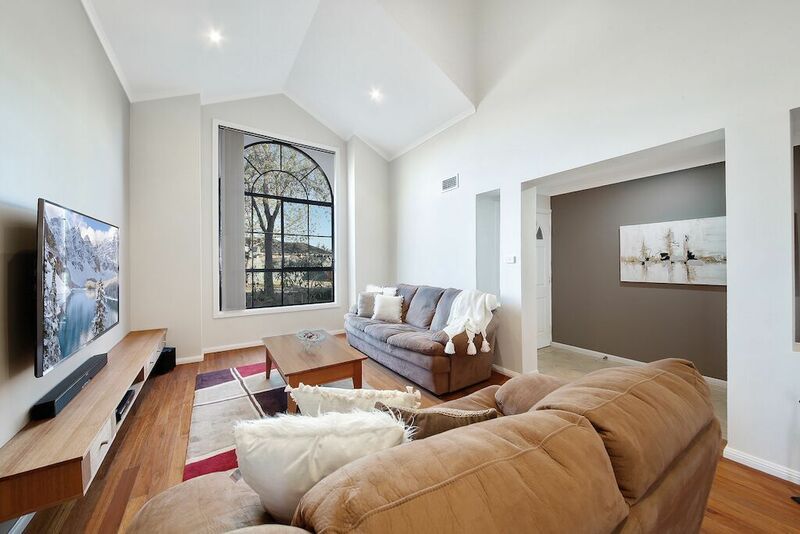 Versatile living areas including an upstairs lounge which can be enjoyed by the whole family. 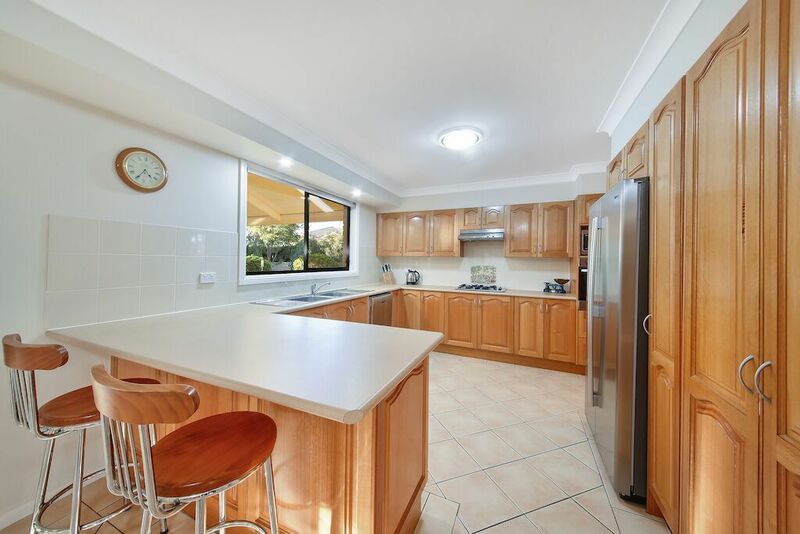 A well-appointed kitchen, that offers superb storage, forms the hub of the home and is easily accessible to the downstairs living areas as well as the entertaining/alfresco areas. 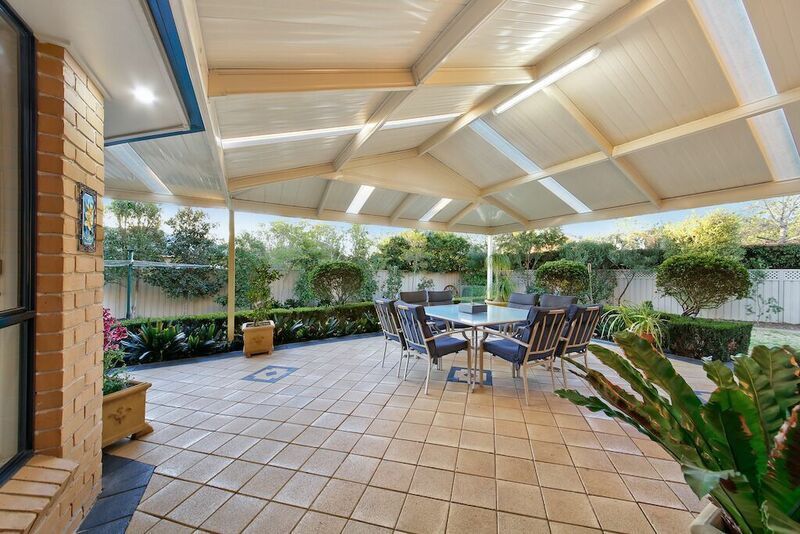 The gazebo overlooking the established gardens is perfect for the warmer months and great for the entertainer. 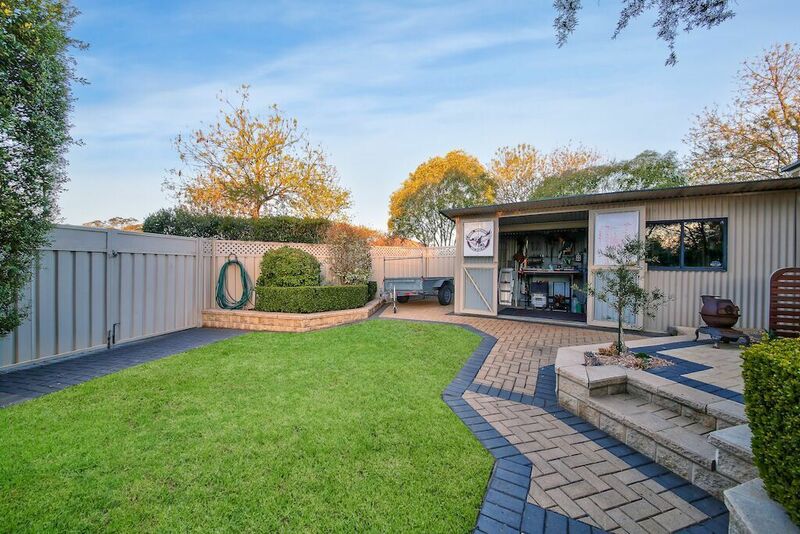 The property also boasts double side gate access, work shed, ducted air and much more.